If you’re interested in advertising on More Than Just Surviving, please take a look at the options below. If you have any queries, use the Contact Page to get in touch. Product reviews will only cost you the item(s) themselves + shipping. You can see samples of our review posts here and here. If you’re interested in having us review one of your products, contact us to find out how to send us your item. All customs and brokerage charges will be the responsibility of the sender. Items received will not be returned under any circumstance. All reviews we write are perfectly honest, and we will in no way praise or endorse a product we do not believe in. We reserve the right to express negative opinions about all products (including within the body of posts) if we have them. EDC gear features will only cost you the item(s) themselves + shipping. 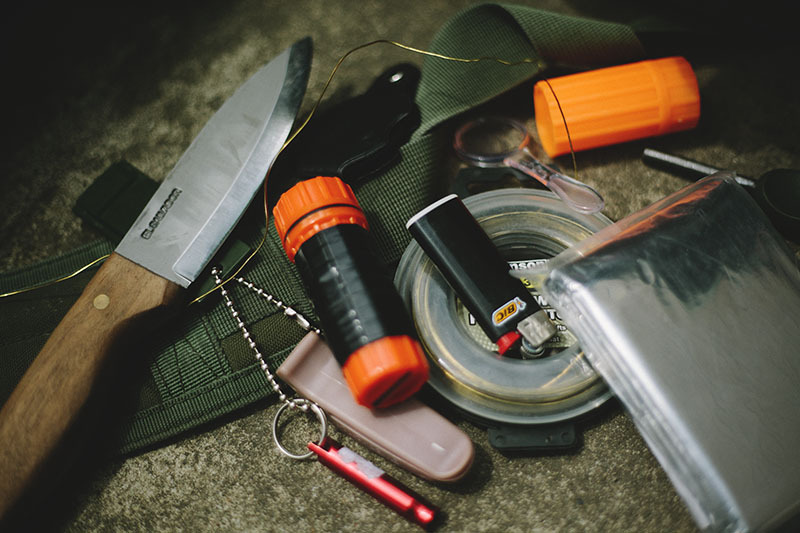 You can see samples of our EDC posts here and here. 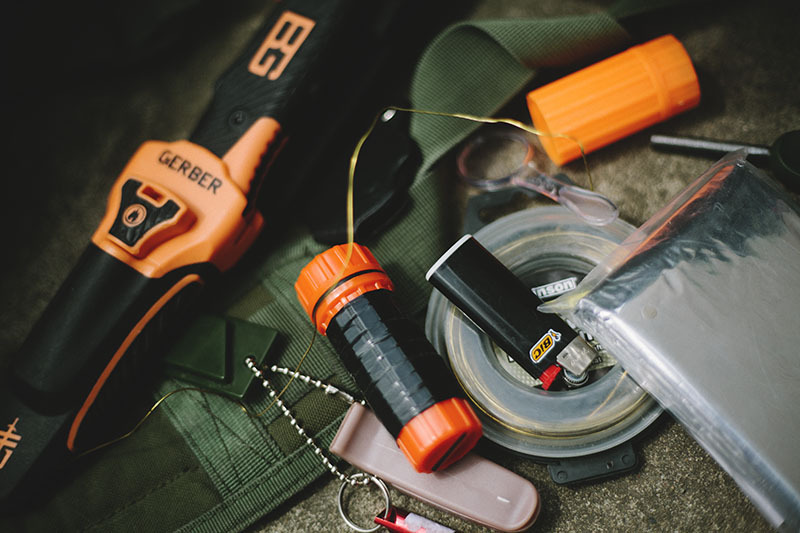 If you’re interested in having us feature one of your products in our EDC pocket and purse dumps, contact us to find out how to send us your item. We reserve the right to add our own affiliate links and/or ads into or around the posts as we see fit. All opinions expressed on this site are our own. All products we discuss must first be tried and tested by us, and we will only endorse items that we believe in. We at all times reserve the right to express any negative opinions we may have about products, and will never push products we don’t believe to be of high quality and value. We reserve the right to terminate sponsorship of any kind without refund due to factors such as: unethical business practices, conflicts of interest, or subpar product quality. To read our full disclosure, visit the Disclosure page here.